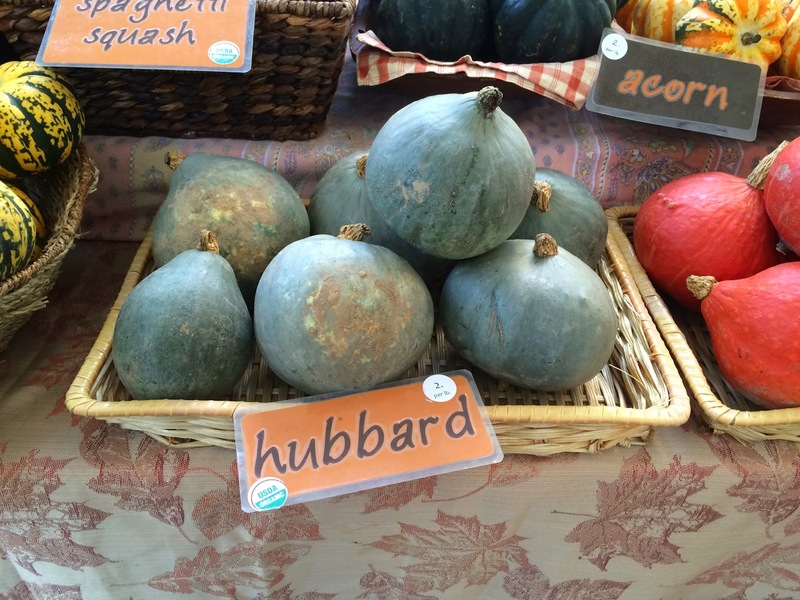 Developed in 1953 by the University of New Hampshire, this hubbard shaped fruit has fine-grained, yellow-flesh. 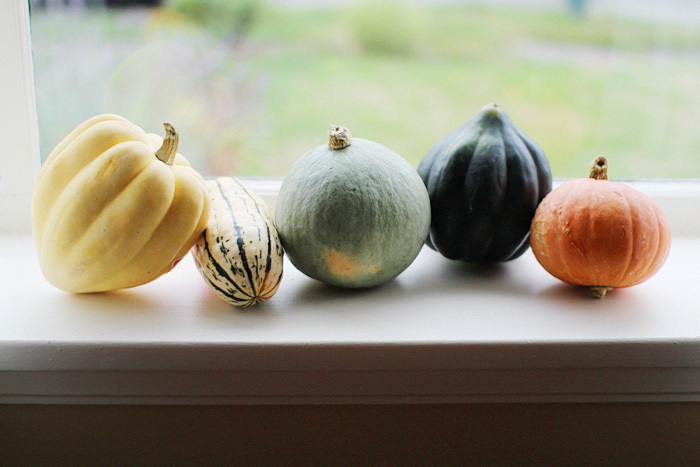 While sweet and of excellent culinary quality, it's shape and color is very pleasing to the eye. Fruits are 2-3 kgs. Native to Japan. Fruits with light green epidermis are rounded, flattened, and weigh 1 to 1.5 kg. 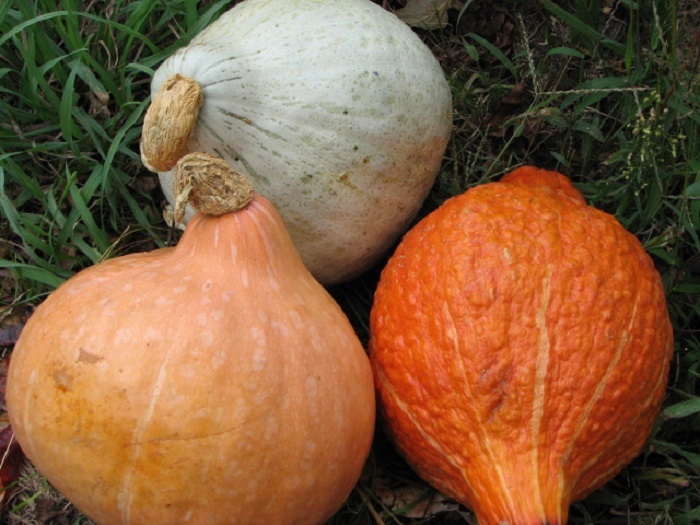 The flesh is thick orange, fine-grained, a little floury and excellent. Also suitable for making jams. Growth: 120-130 days. 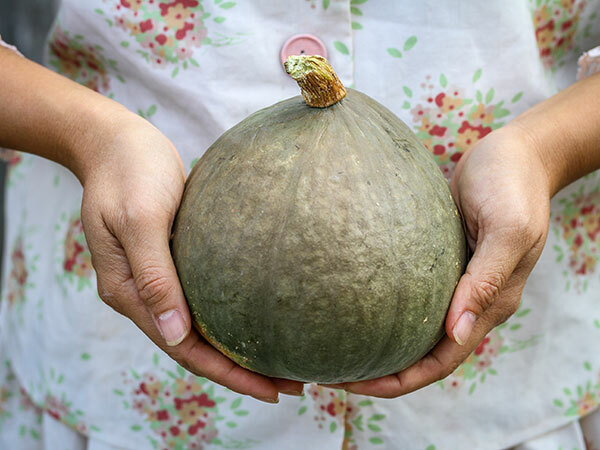 Nicknamed aromatherapy chestnut pumpkin for its incredible sweetly scented flesh, this traditional variety was so popular in Tokyo that it is known throughout Japan simply as the Tokyo pumpkin. 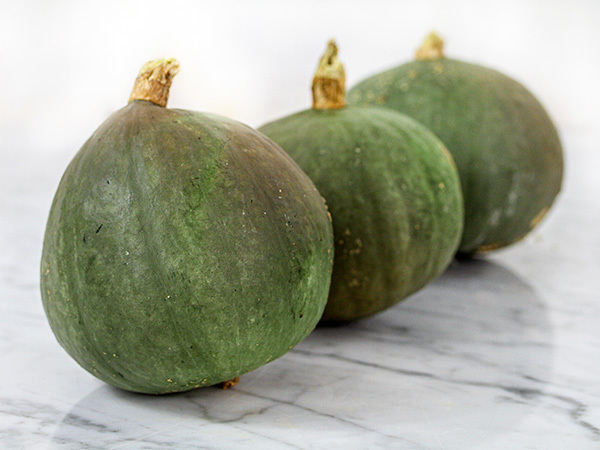 Originally introduced by a farmer in Tachiwa City, Tokyo, it became a popular market variety thanks to early maturity, attractive blue skin and an exceptionally fine grained, aromatic, bright yellow flesh. 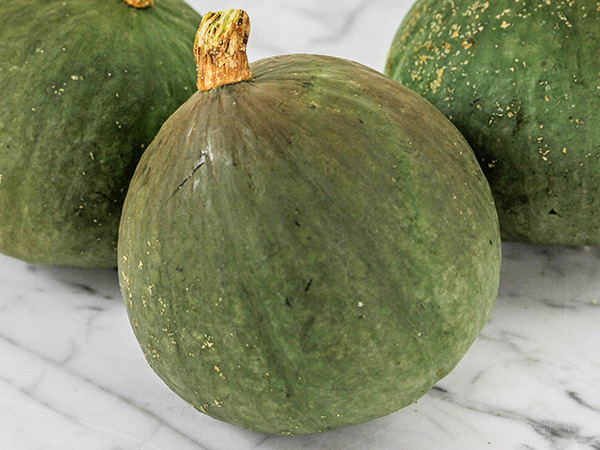 Seeds were first made available by Watanbe Seeds of the Miyagi prefecture in 1931, and Tokyo markets were quickly filled with these signature scented squash. The virtues that made this an exemplary market variety of pre WWII Japan, from early maturity to exceptional eating quality, are exactly what makes a fantastic farmers market variety in today�s slow food renaissance. 120 days.